In a Chamber judgment adopted on 16 September 2014 in the case of Mansur Yalçın and Others v. Turkey (application no. 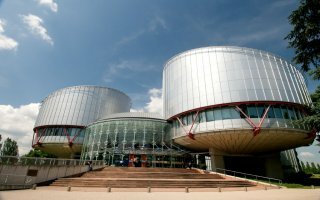 21163/11), the European Court of Human Rights held, unanimously, that there had been a violation of Article 2 of Protocol No. 1 (right to education) to the European Convention on Human Rights with regard to Mansur Yalçın, Yüksel Polat and Hasan Kılıç. The Court observed in particular that in the field of religious instruction, the Turkish education system was still inadequately equipped to ensure respect for parents’ convictions. The violation of Article 2 of Protocol No. 1 found by the Court on that account had arisen out of a structural problem already identified in the case of Hasan and Eylem Zengin. Turkey had to remedy the situation without delay, in particular by introducing a system whereby pupils could be exempted from religion and ethics classes without their parents having to disclose their own religious or philosophical convictions.